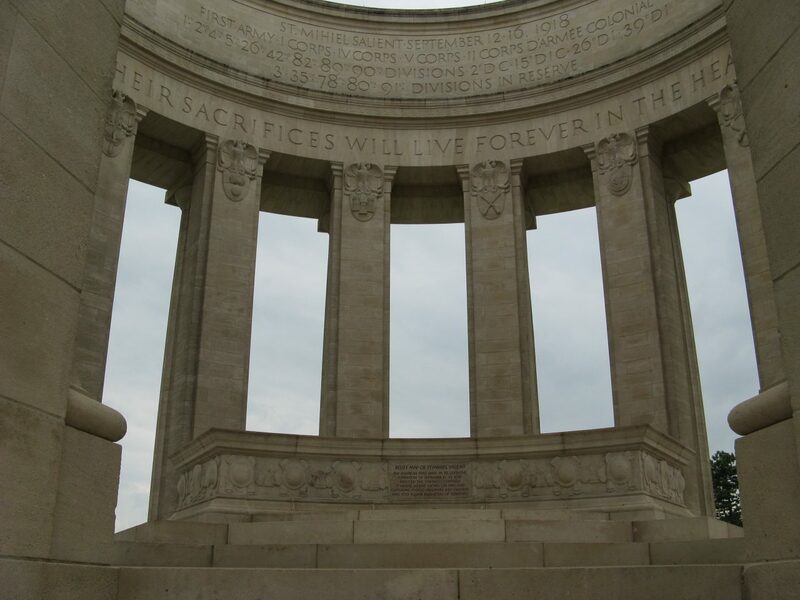 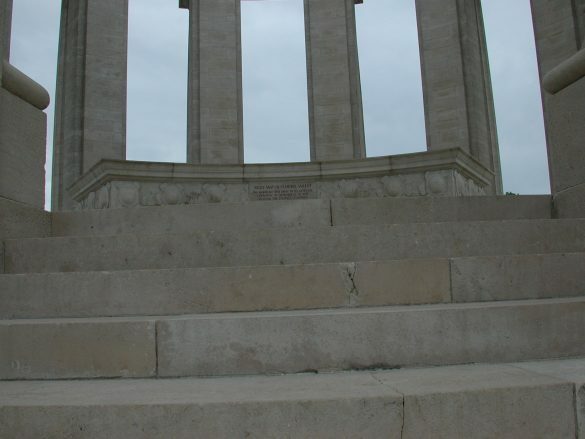 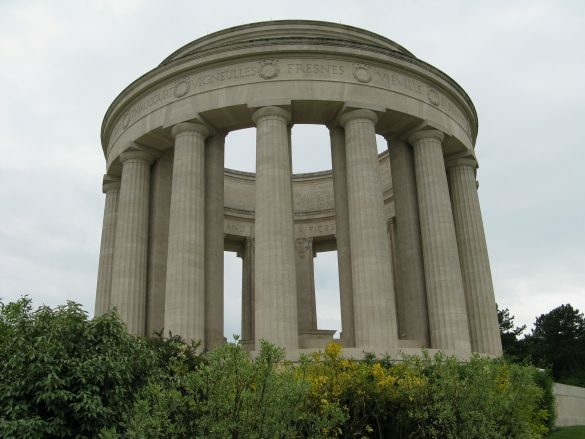 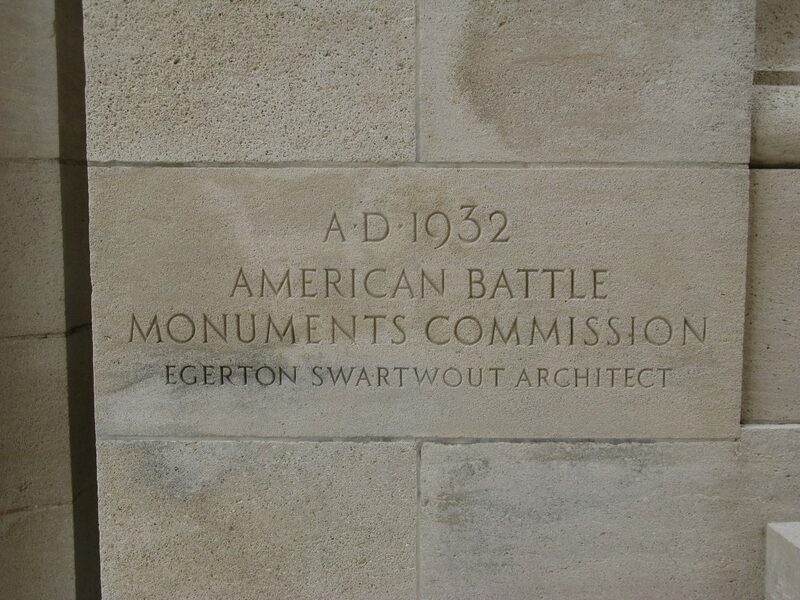 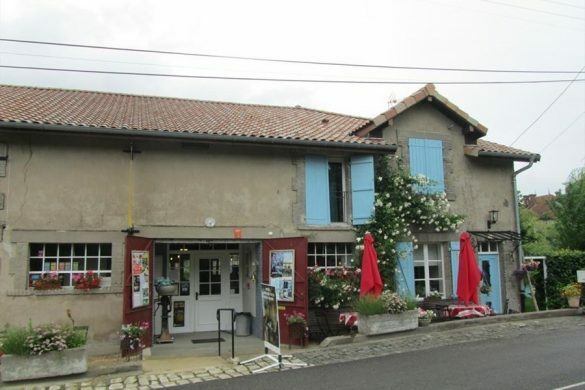 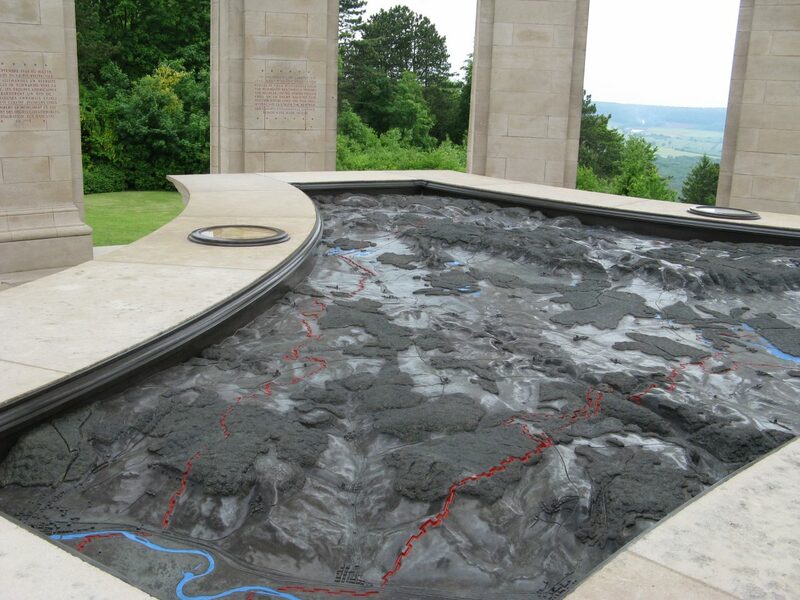 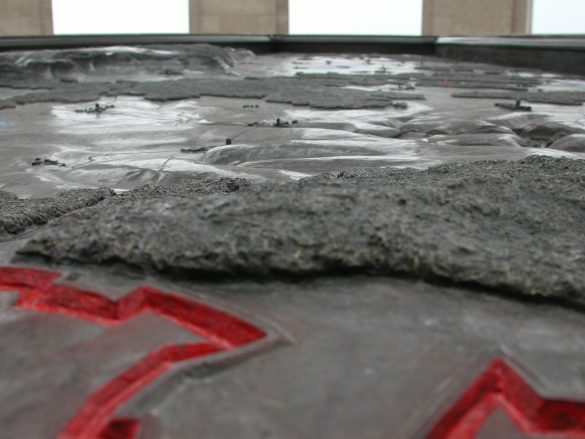 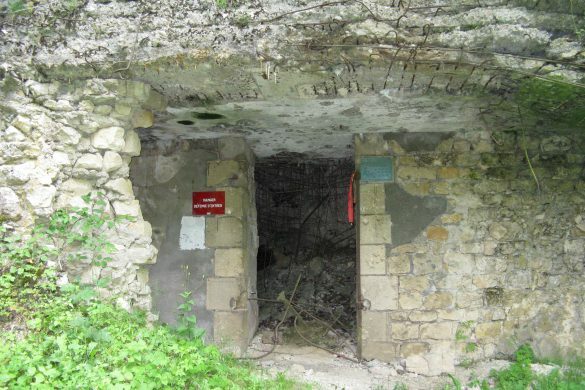 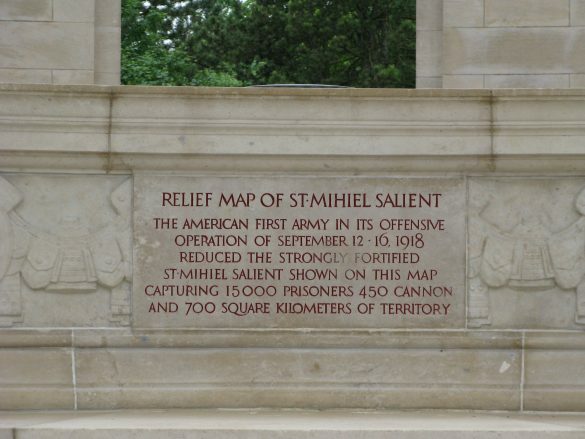 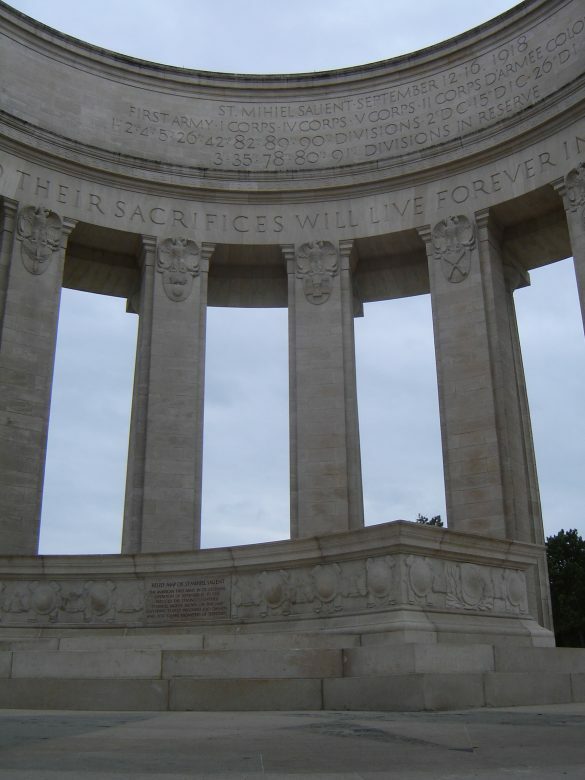 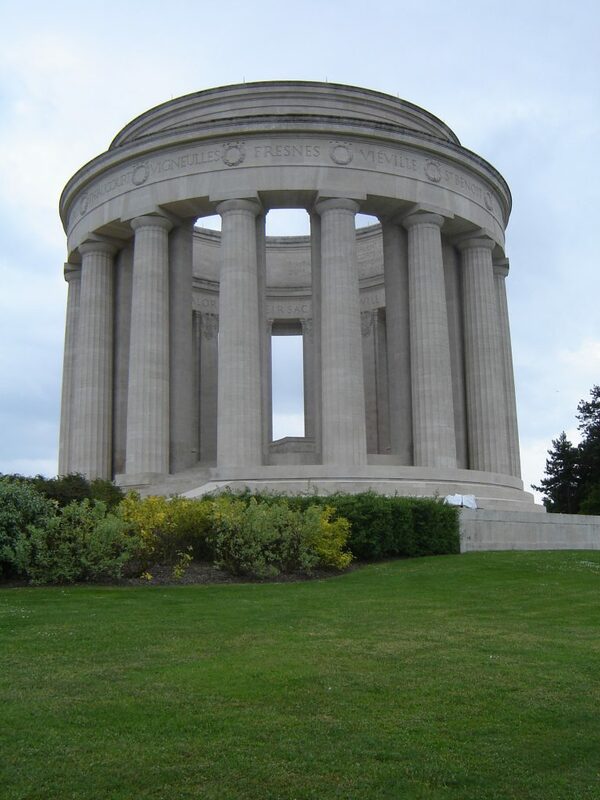 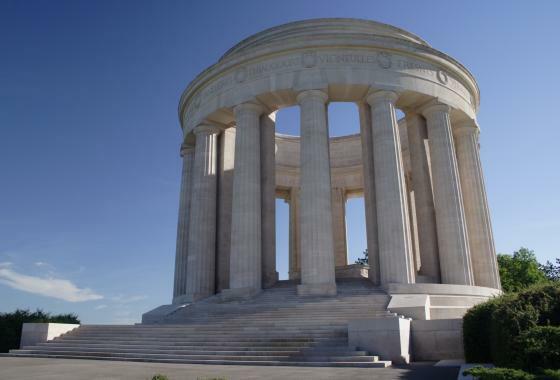 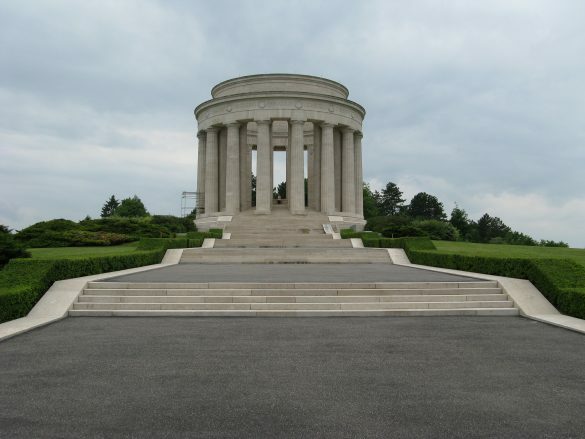 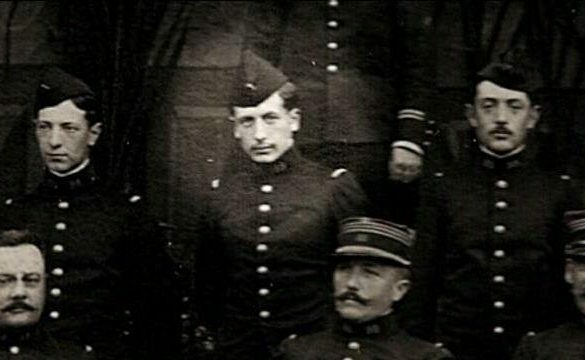 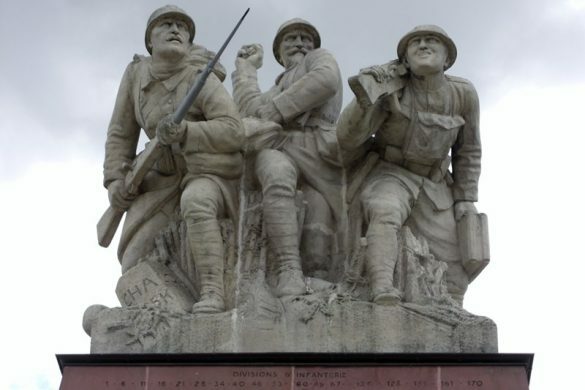 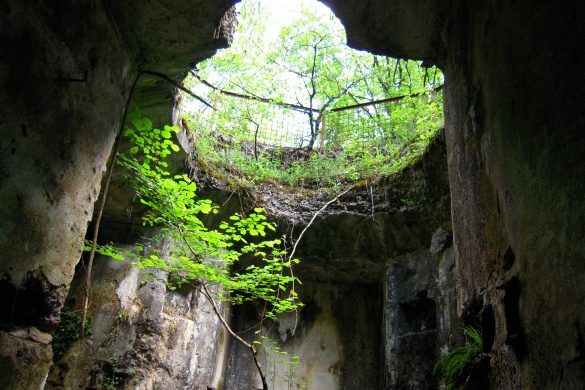 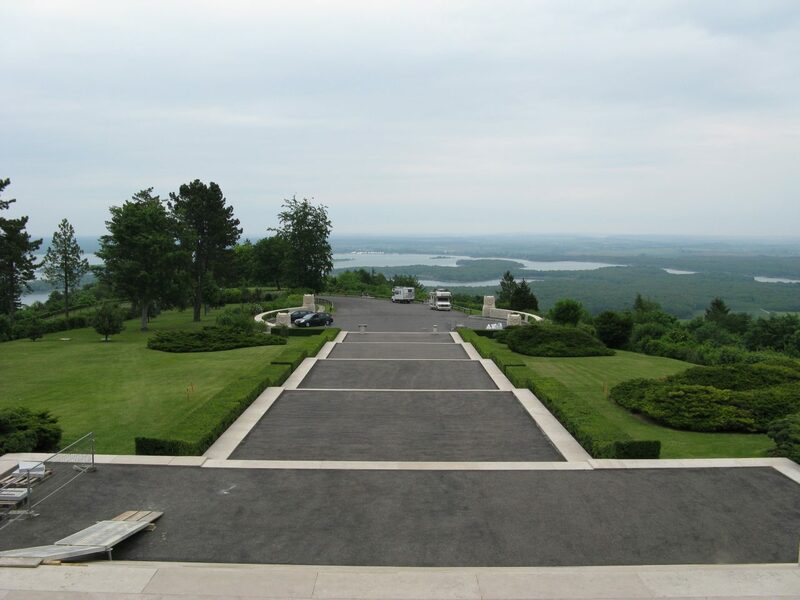 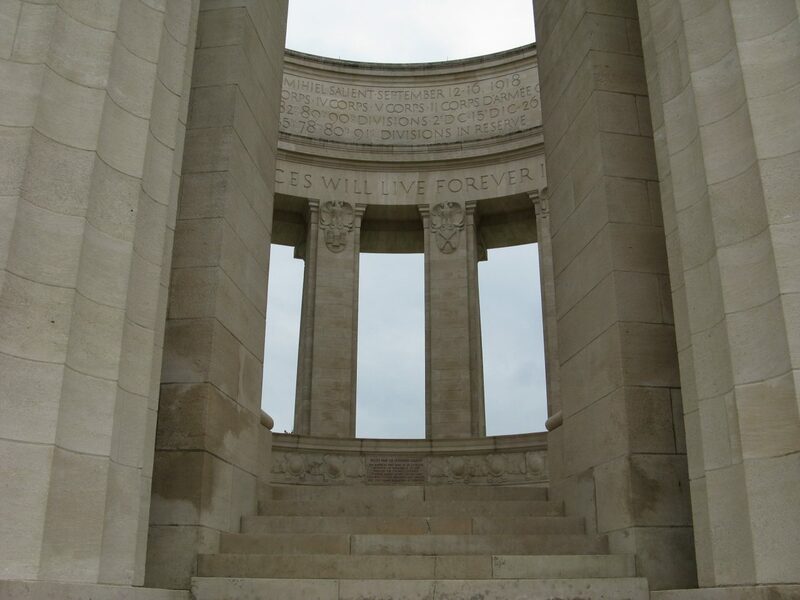 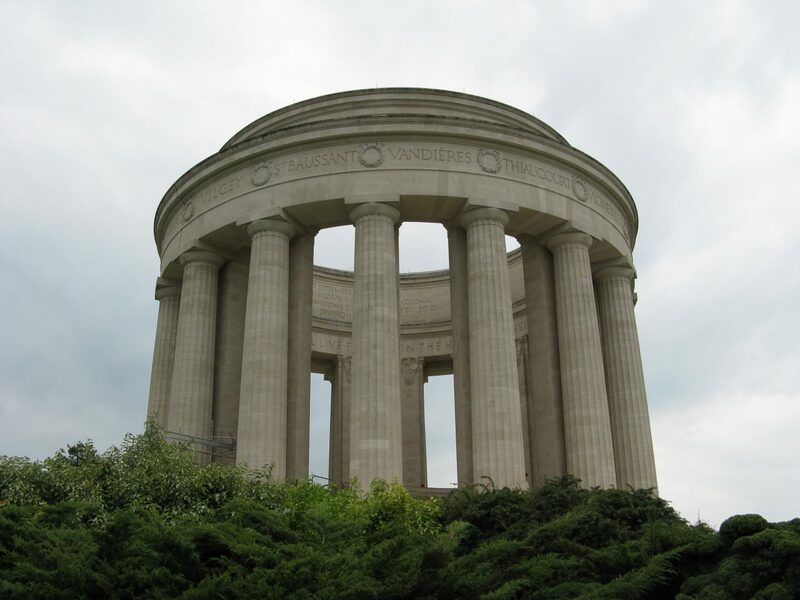 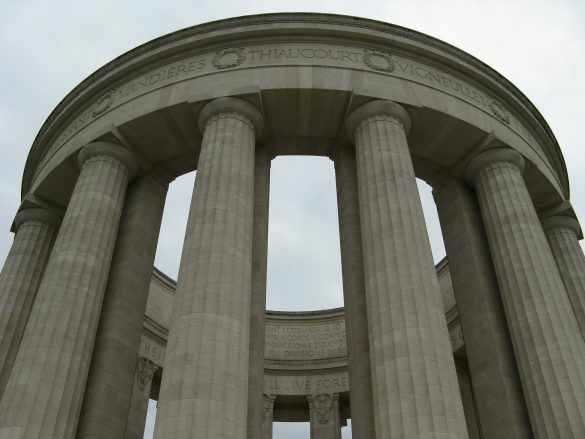 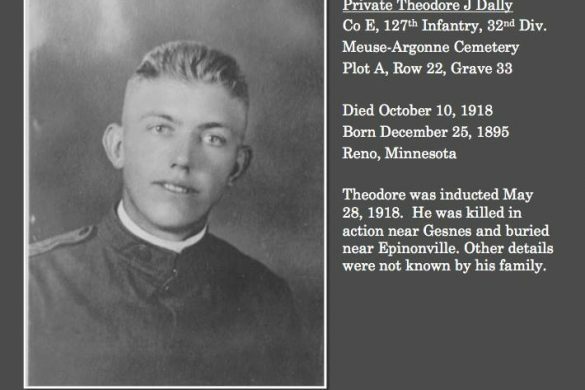 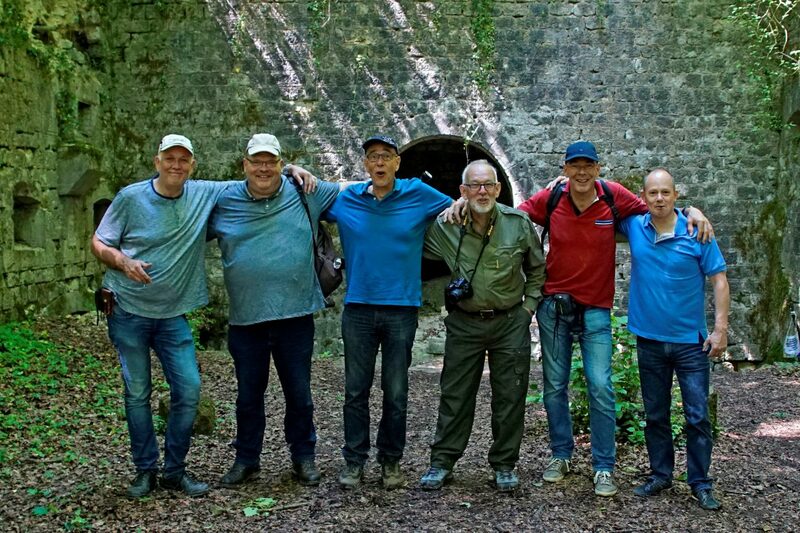 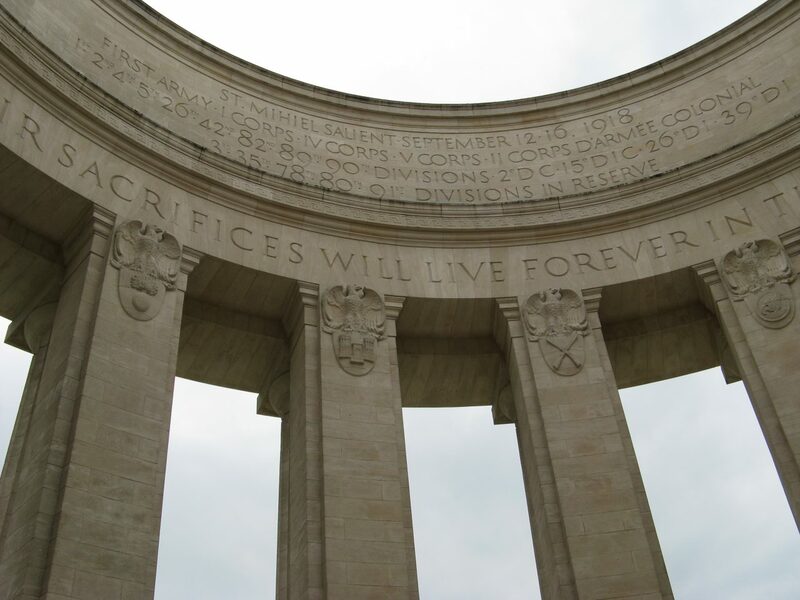 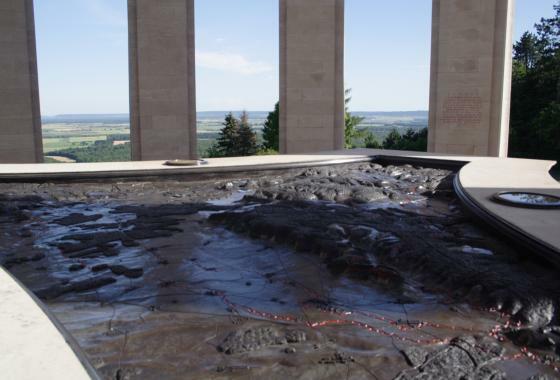 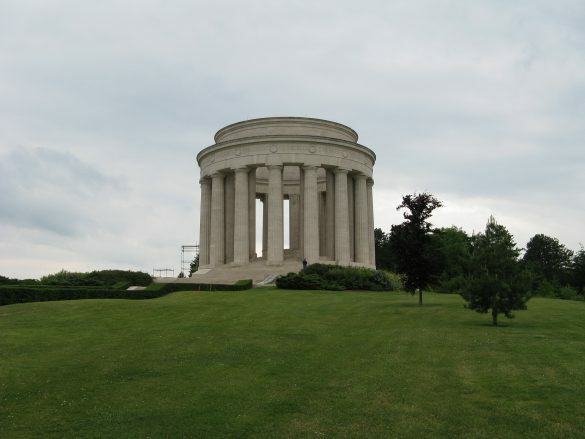 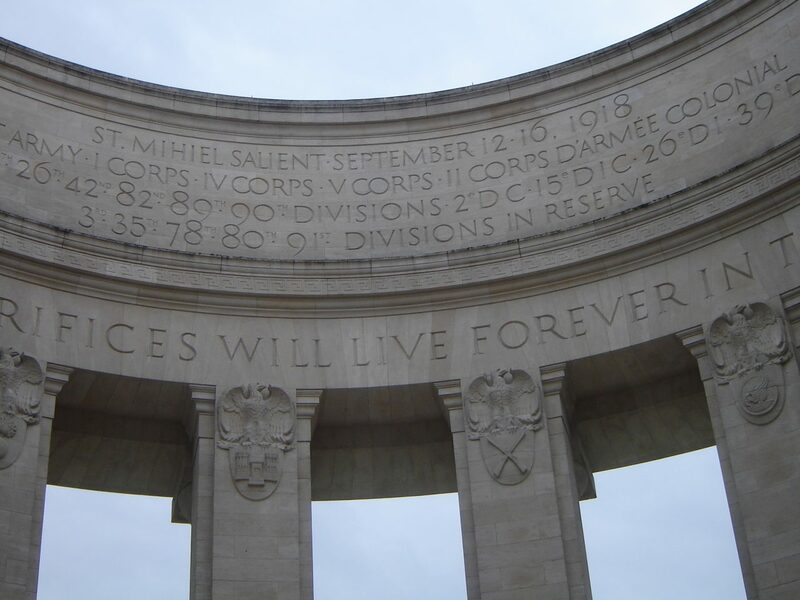 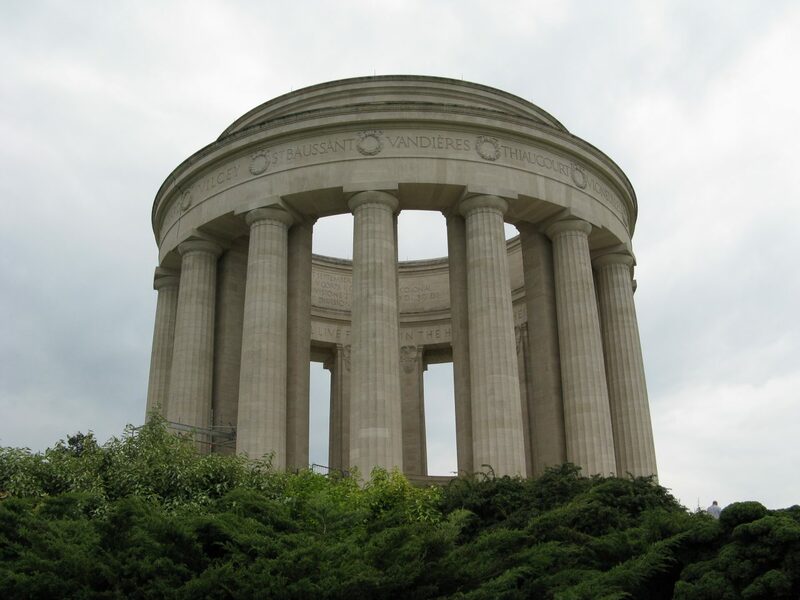 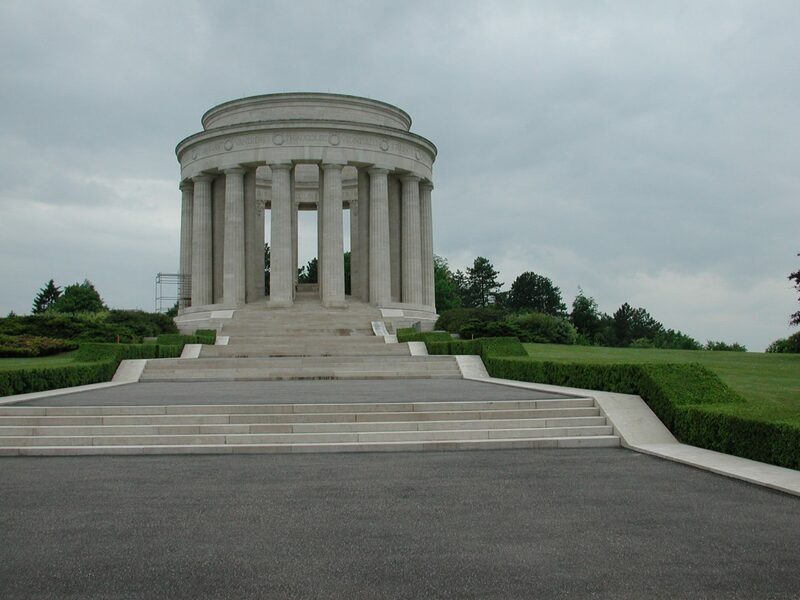 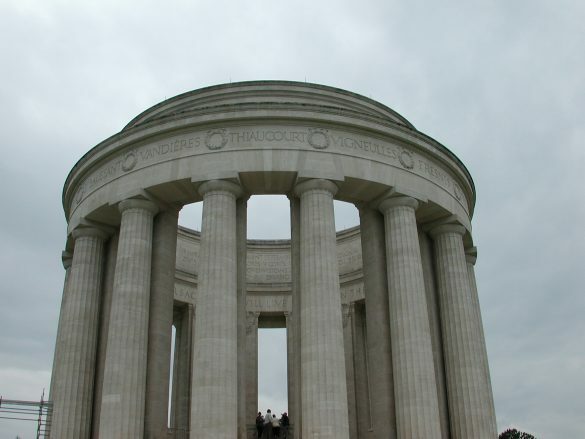 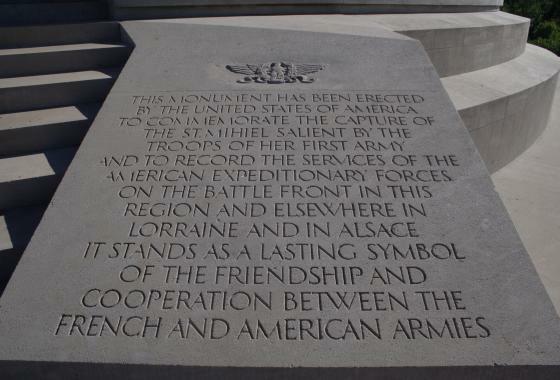 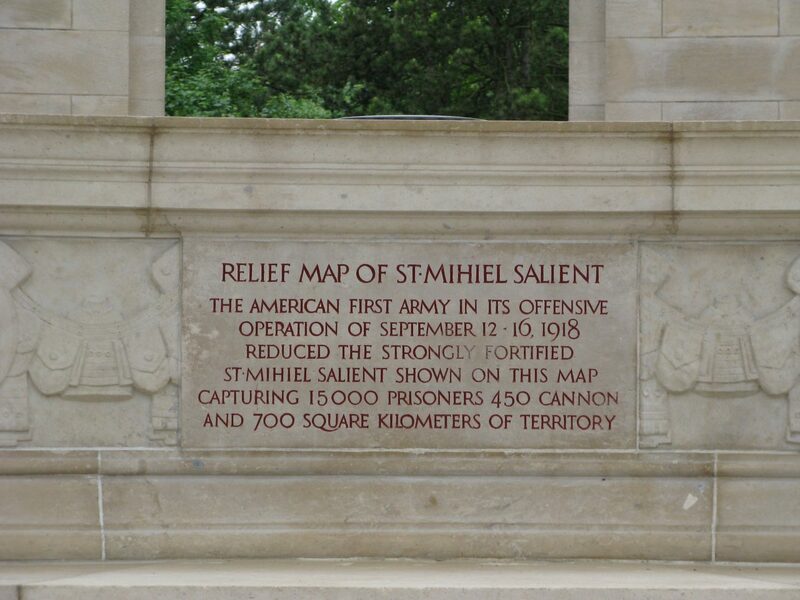 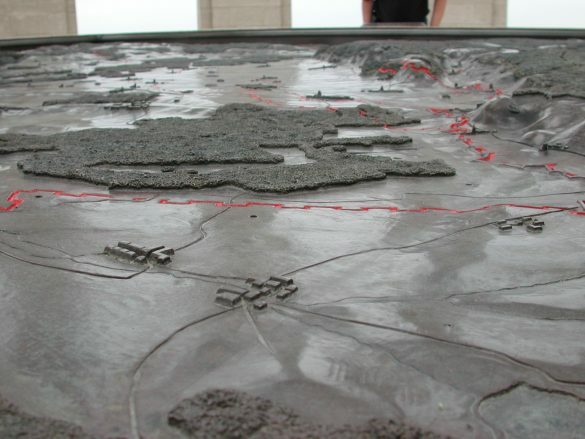 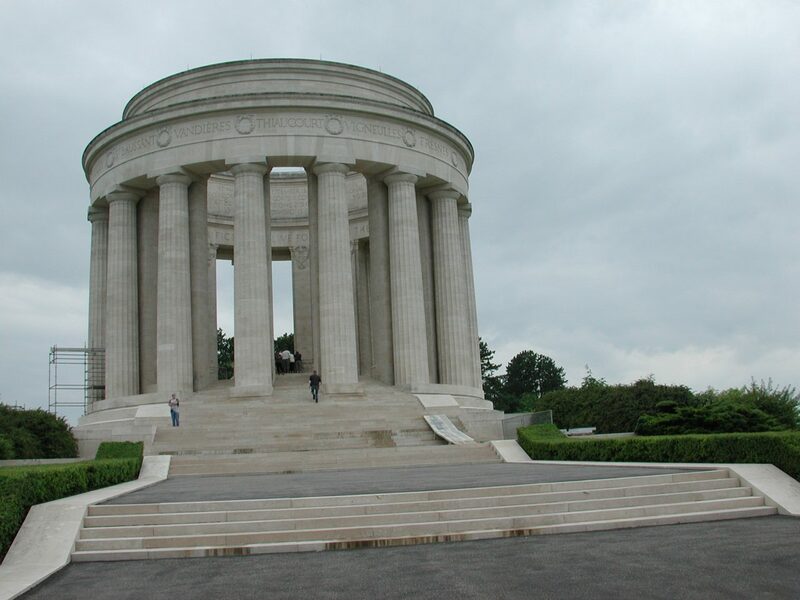 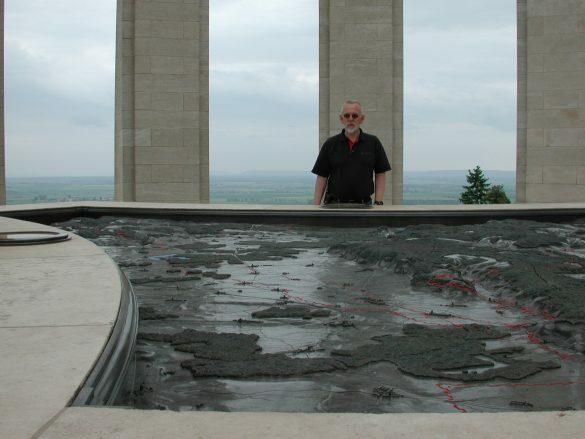 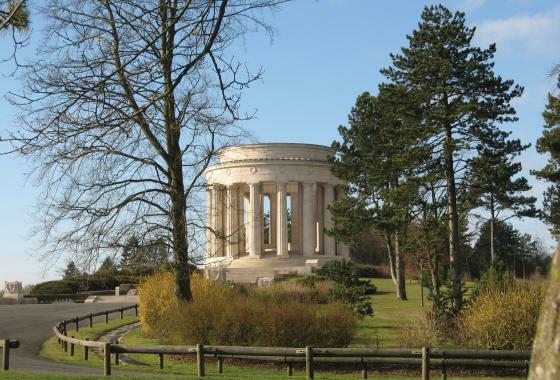 The World War I Montsec American Monument is located on the isolated hill of Montsec (Thiaucourt), France 12 miles southwest of St. Mihiel American Cemetery and 10 miles east of the town of St. Mihiel. 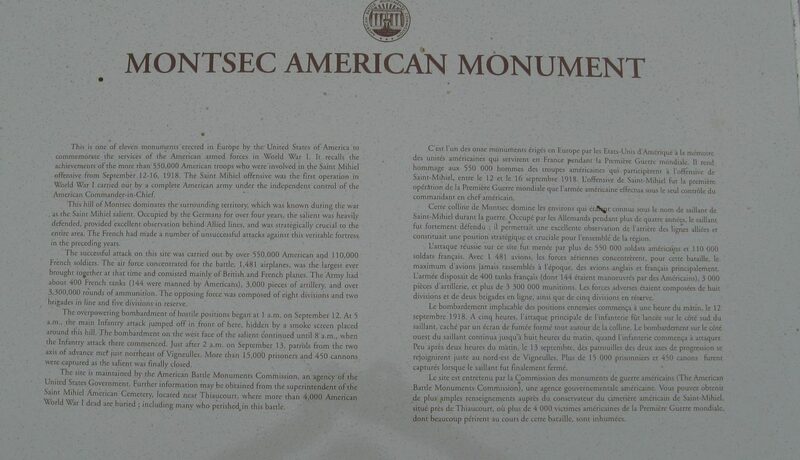 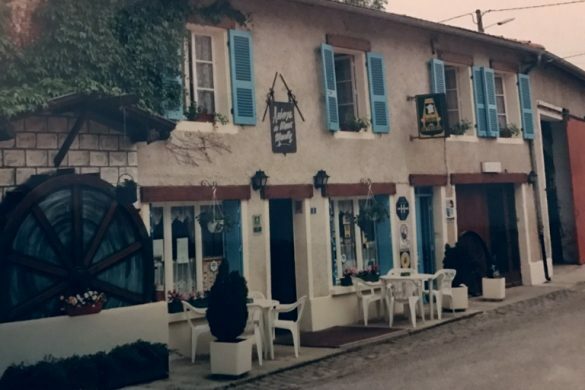 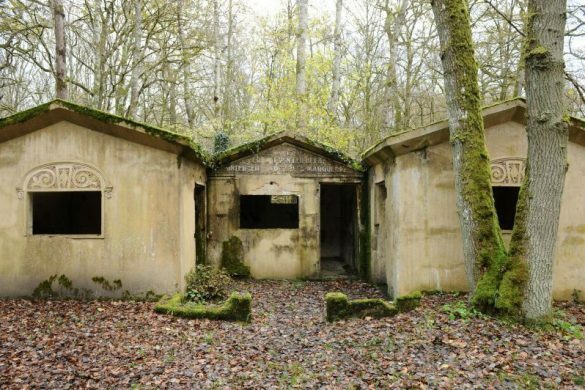 The entrance to the memorial’s access road is immediately west of the center of Montsec Village, France. 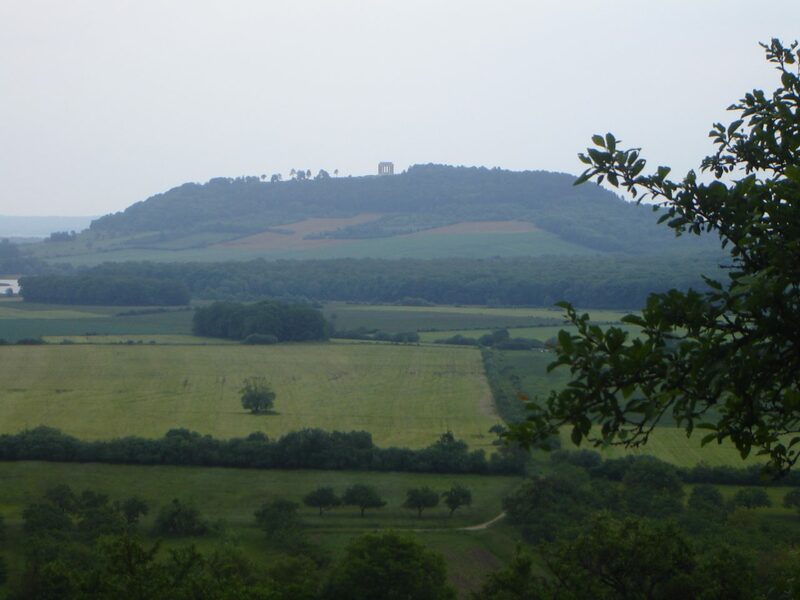 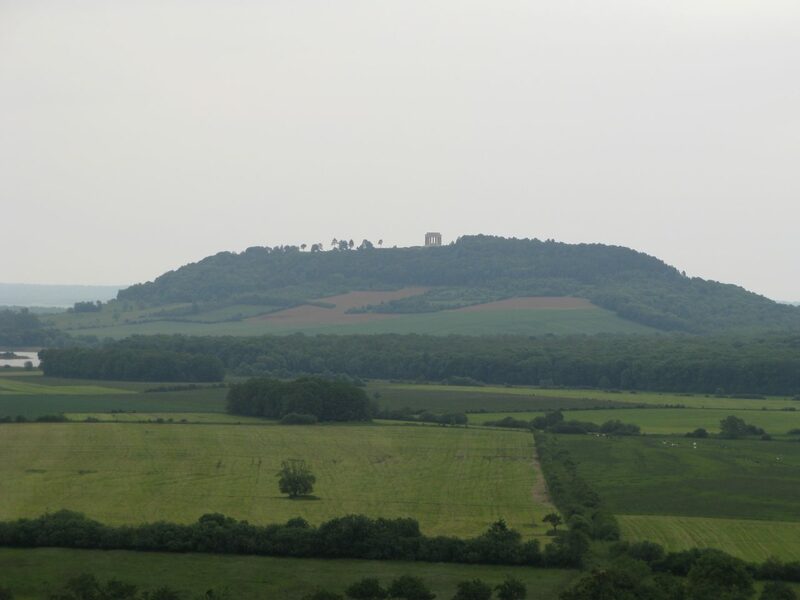 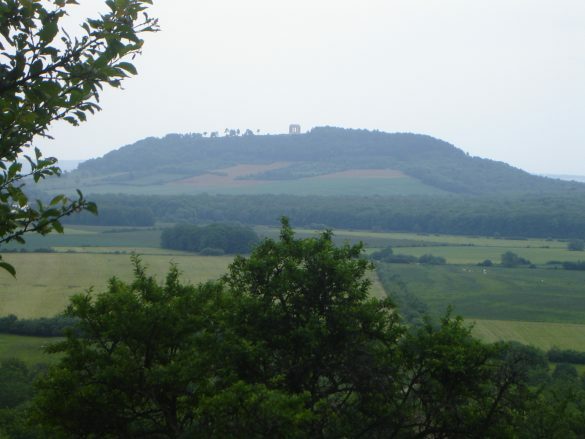 The Montsec Monument, atop the Butte Montsec, is reached via Highways D 12 and D 119 to Montsec, then a road up the hill. 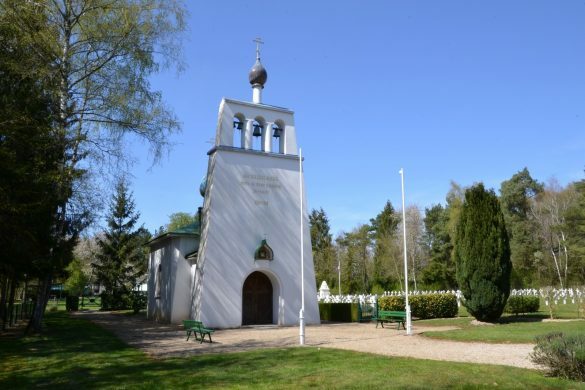 Saint Hilaire le Grand de Russische begraafplaats.